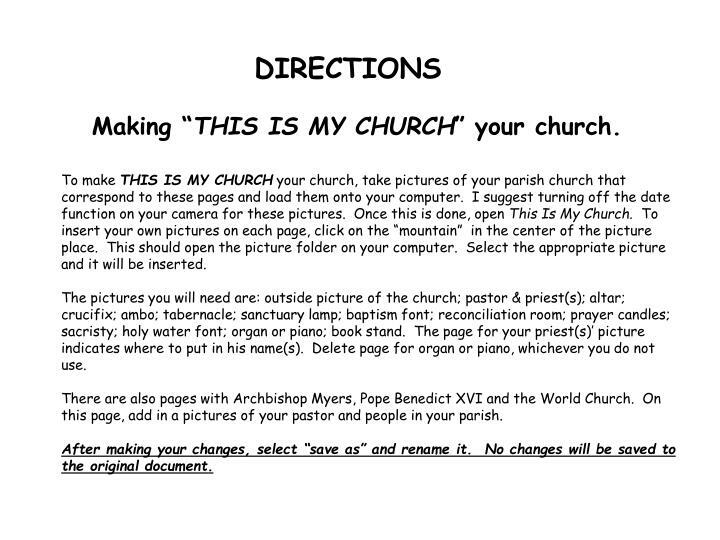 Making “ THIS IS MY CHURCH ” your church. DIRECTIONS. 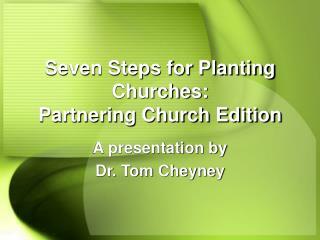 Making “ THIS IS MY CHURCH ” your church. 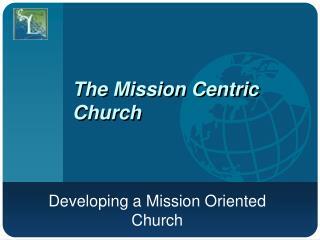 Making “THIS IS MY CHURCH” your church. 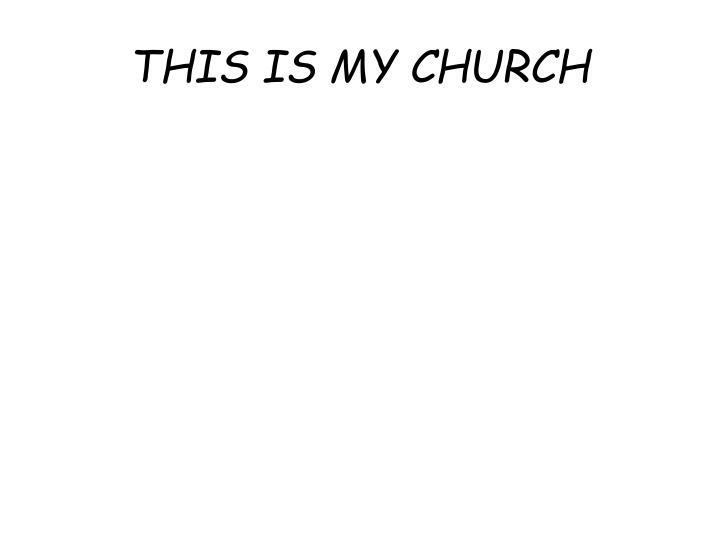 To make THIS IS MY CHURCH your church, take pictures of your parish church that correspond to these pages and load them onto your computer. I suggest turning off the date function on your camera for these pictures. Once this is done, open This Is My Church. 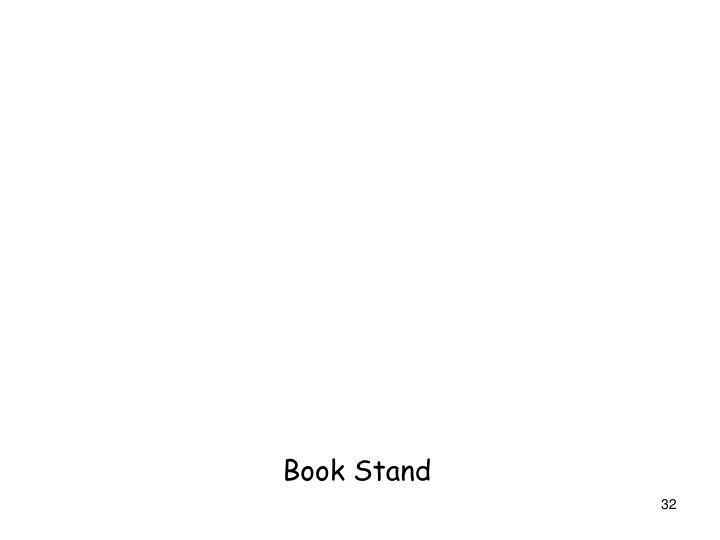 To insert your own pictures on each page, click on the “mountain” in the center of the picture place. 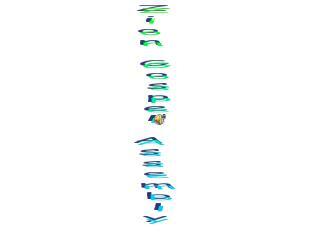 This should open the picture folder on your computer. Select the appropriate picture and it will be inserted. 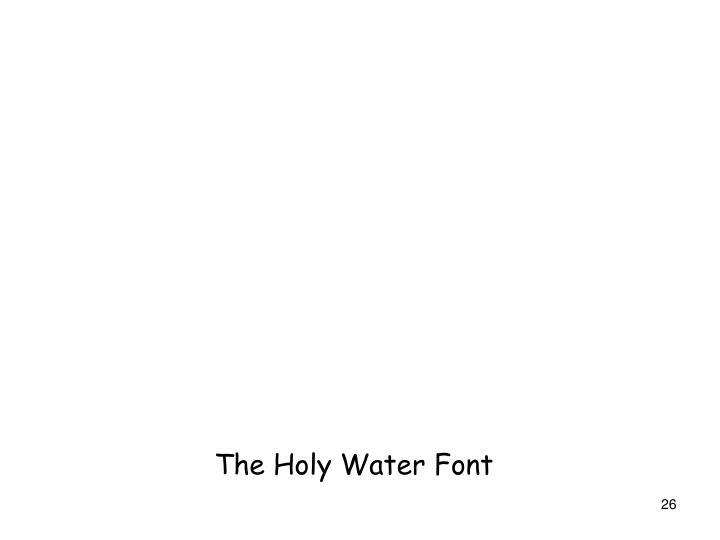 The pictures you will need are: outside picture of the church; pastor & priest(s); altar; crucifix; ambo; tabernacle; sanctuary lamp; baptism font; reconciliation room; prayer candles; sacristy; holy water font; organ or piano; book stand. 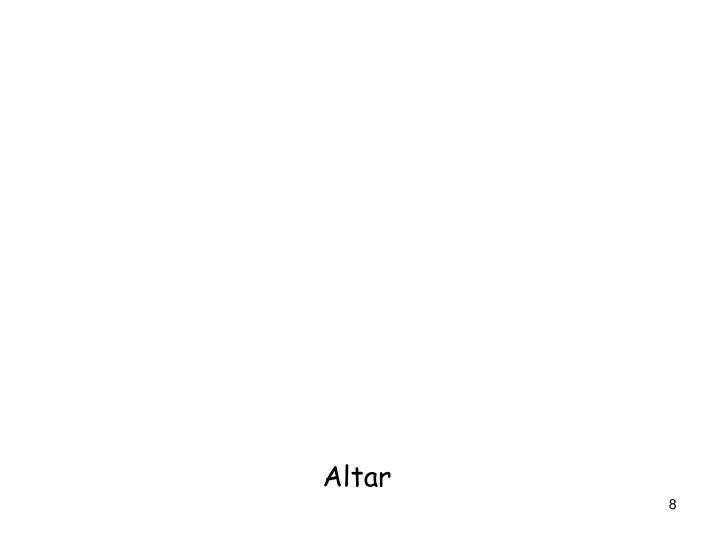 The page for your priest(s)’ picture indicates where to put in his name(s). 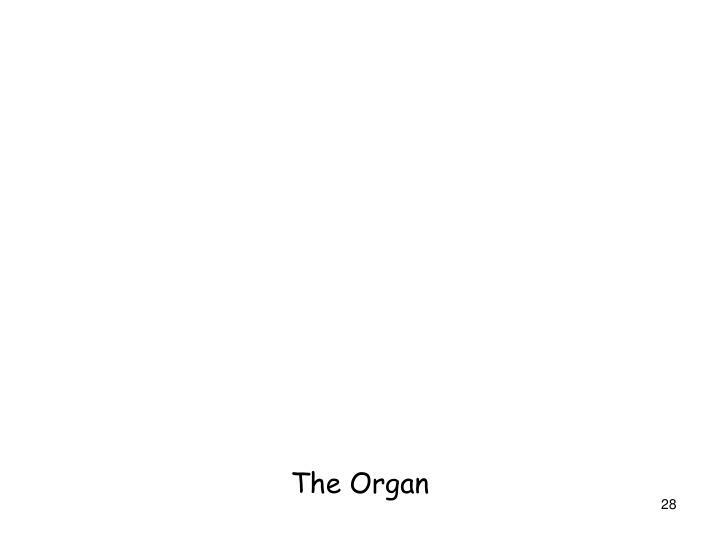 Delete page for organ or piano, whichever you do not use. 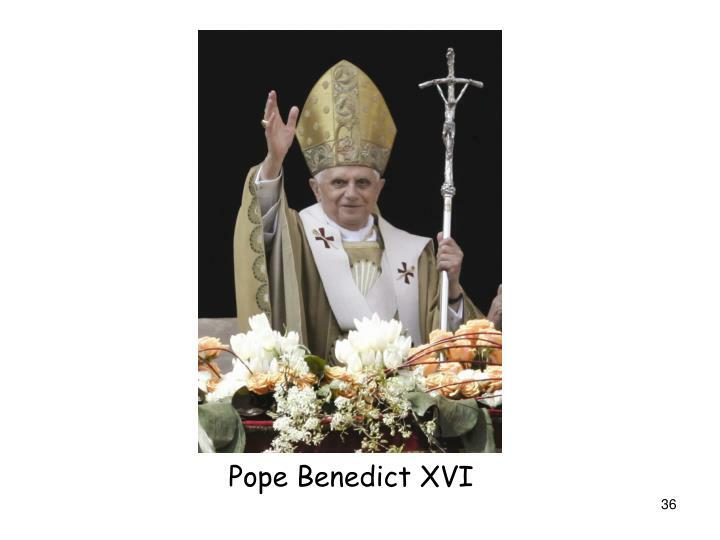 There are also pages with Archbishop Myers, Pope Benedict XVI and the World Church. 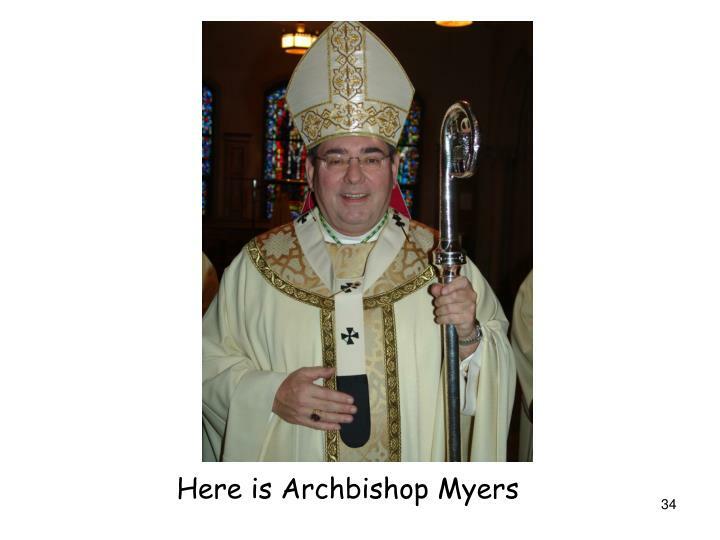 On this page, add in a pictures of your pastor and people in your parish. After making your changes, select “save as” and rename it. No changes will be saved to the original document. All children learn most effectively with examples that relate to their own experience, and some absolutely require it. 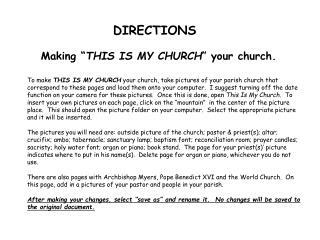 The pages within this template are designed for you to insert the digital pictures of your parish church to develop a personalized “church tour,” so that your own church can be visited frequently, simply by visiting these pages. 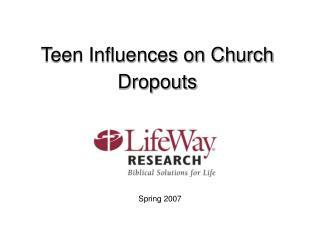 However, the purpose is not for children to visit the church within a book, but so they can become familiar with this sacred space, and therefore feel comfortable during their actual visits and participate in Mass and other times of communal prayer, as they are able. 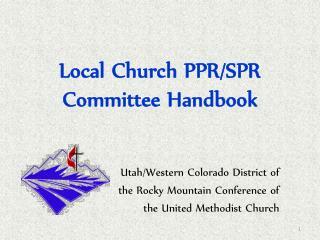 You will notice that there are very few words on the picture pages. 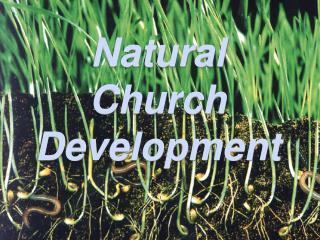 This is so the person with developmental or learning disabilities you are sharing this with may focus on the pictures. On the back of each picture page is more specific information. 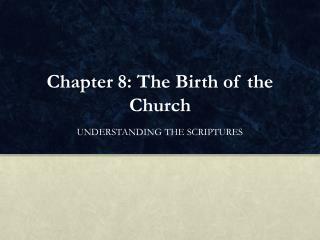 Much of this is intended for you, which you can then share in the way best understood by your son, daughter or learner. 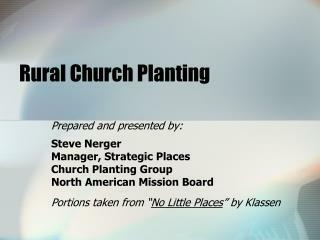 Please follow the directions on the Directions page to make this a visit with your church. 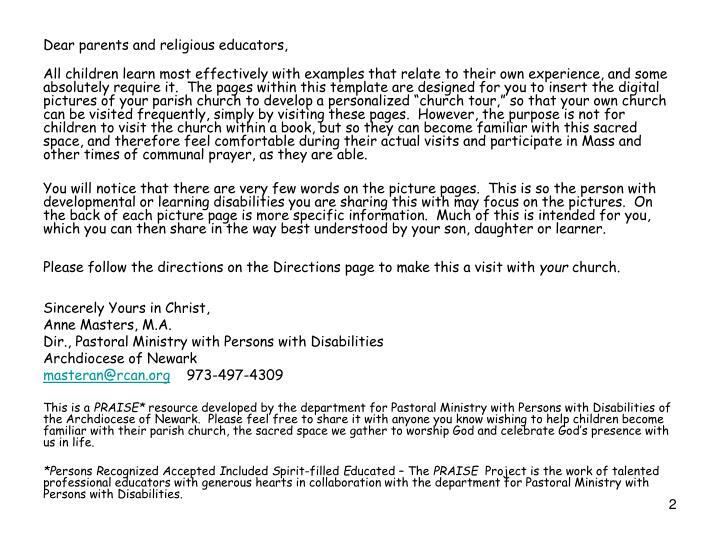 This is a PRAISE* resource developed by the department for Pastoral Ministry with Persons with Disabilities of the Archdiocese of Newark. Please feel free to share it with anyone you know wishing to help children become familiar with their parish church, the sacred space we gather to worship God and celebrate God’s presence with us in life. *Persons Recognized Accepted Included Spirit-filled Educated – The PRAISE Project is the work of talented professional educators with generous hearts in collaboration with the department for Pastoral Ministry with Persons with Disabilities. 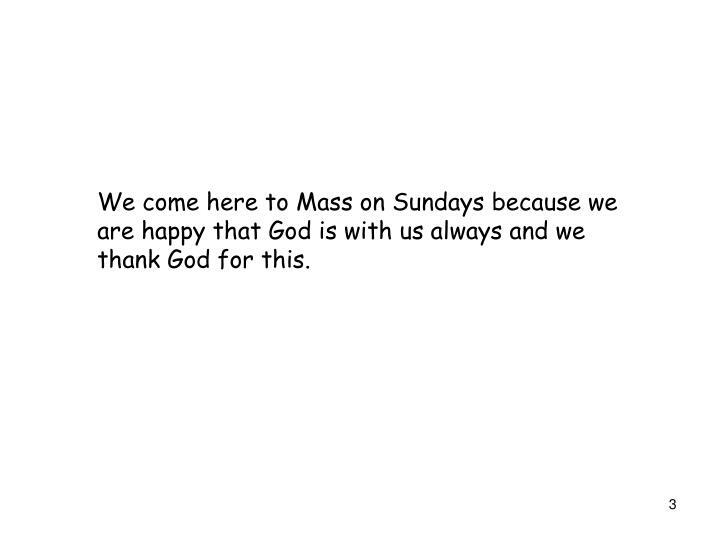 We come here to Mass on Sundays because we are happy that God is with us always and we thank God for this. 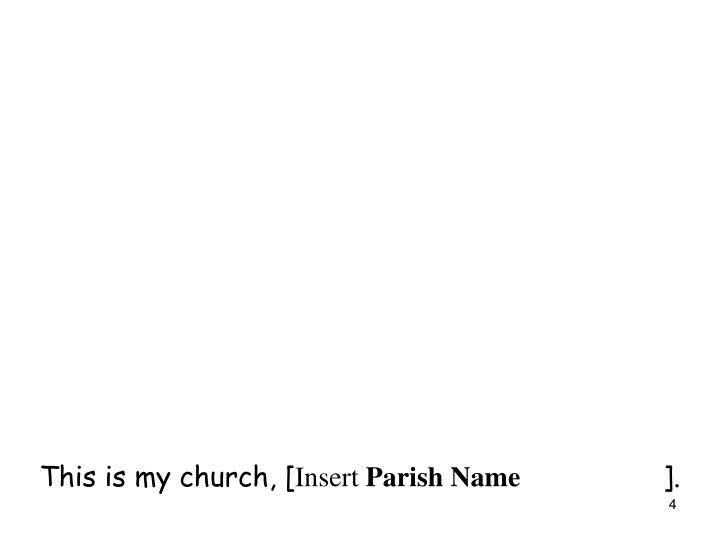 This is my church, [Insert Parish Name ]. 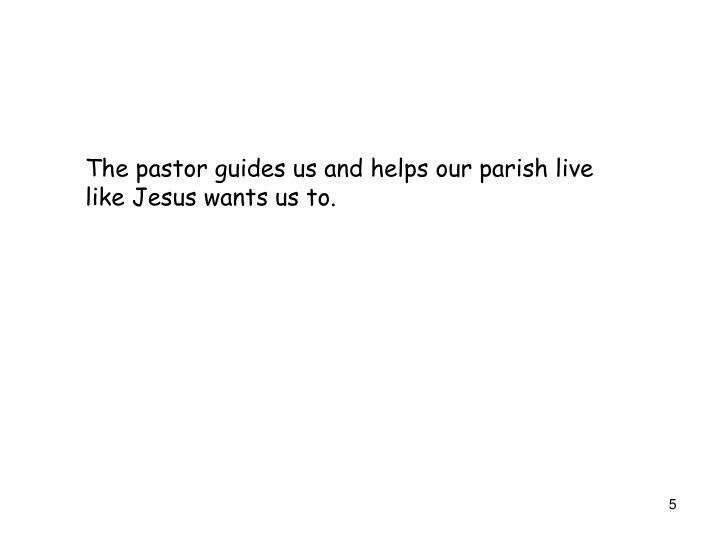 The pastor guides us and helps our parish live like Jesus wants us to. Fr. 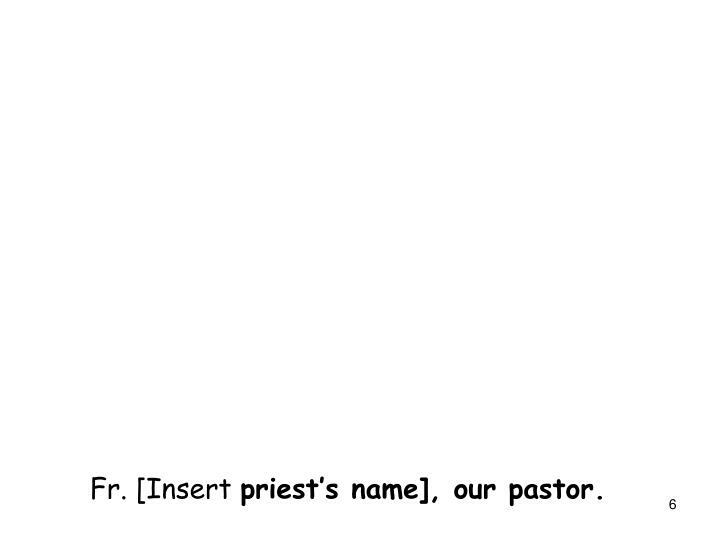 [Insert priest’s name], our pastor. 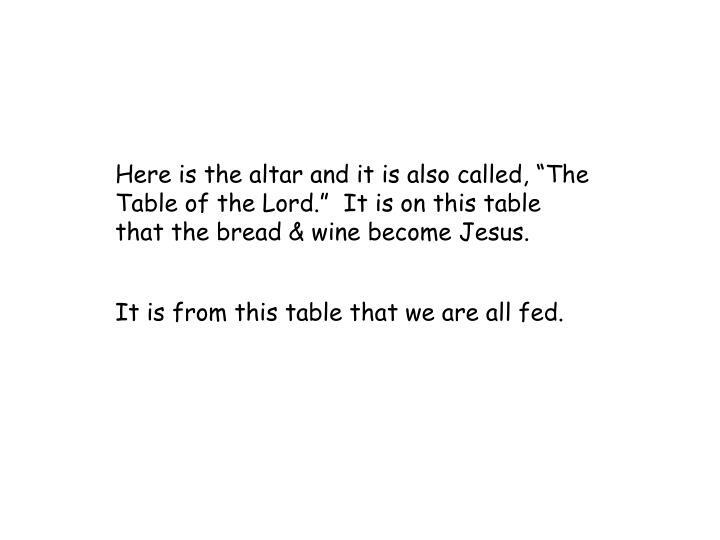 Here is the altar and it is also called, “The Table of the Lord.” It is on this table that the bread & wine become Jesus. It is from this table that we are all fed. 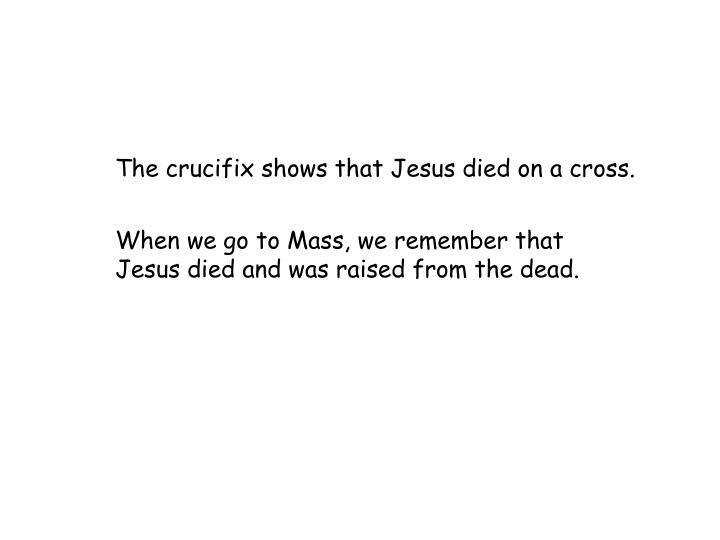 When we go to Mass, we remember that Jesus died and was raised from the dead. 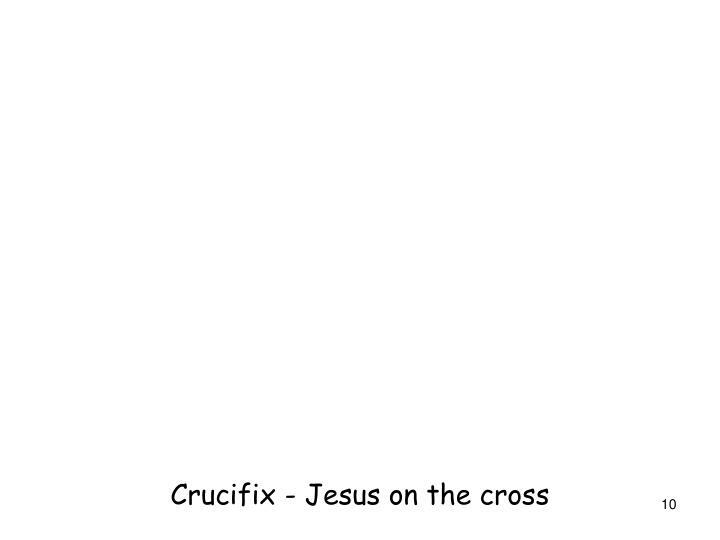 The crucifix shows that Jesus died on a cross. 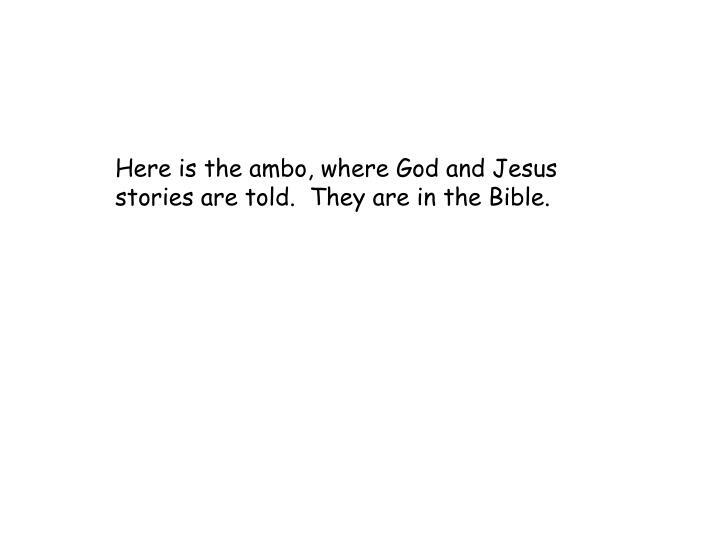 Here is the ambo, where God and Jesus stories are told. They are in the Bible. 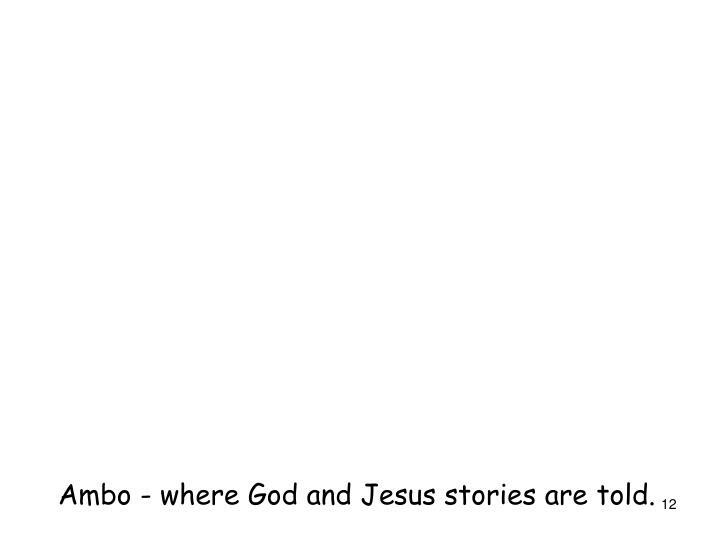 Ambo - where God and Jesus stories are told. 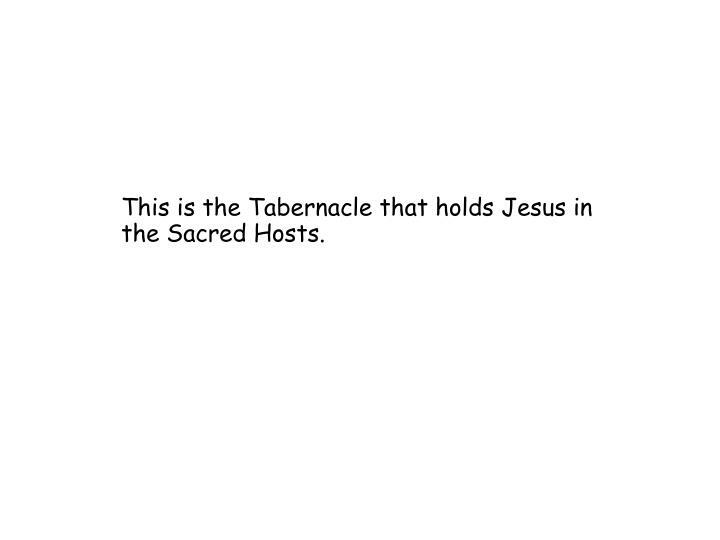 This is the Tabernacle that holds Jesus in the Sacred Hosts. 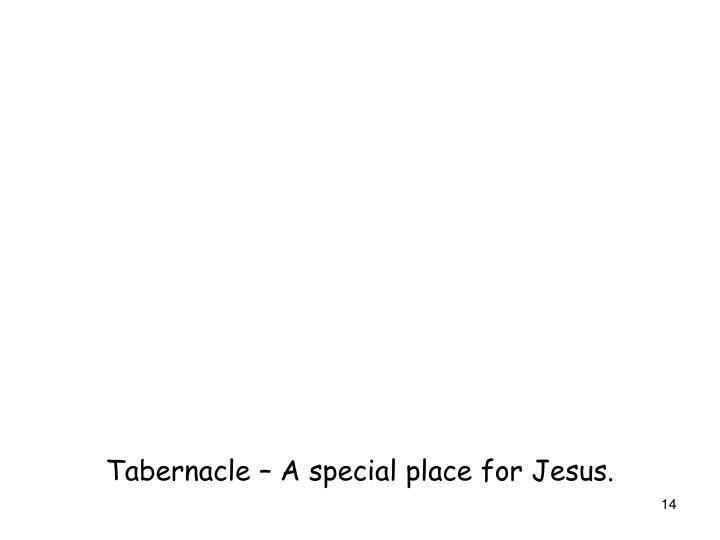 Tabernacle – A special place for Jesus. 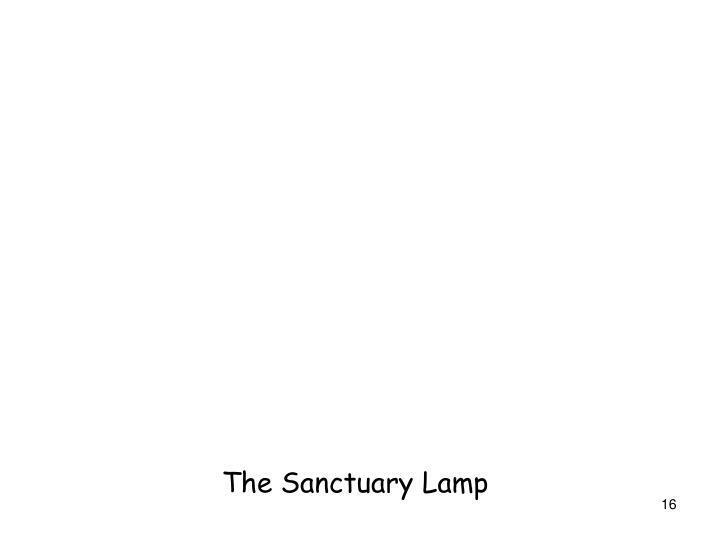 The Sanctuary Lamp is near the Tabernacle. 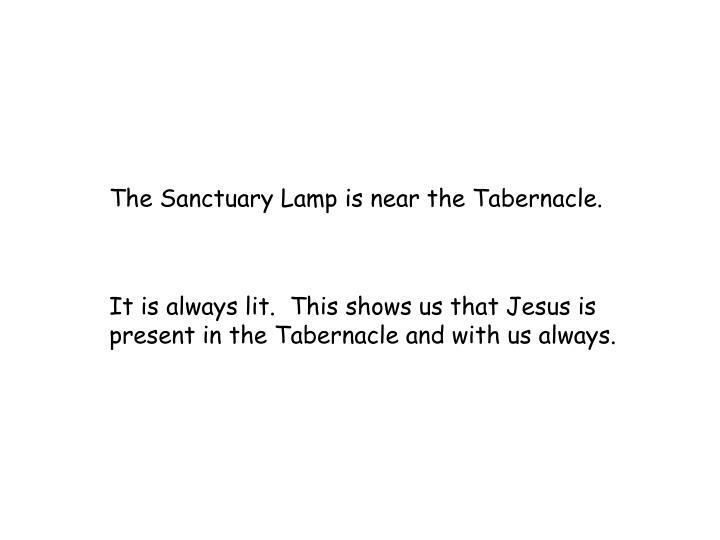 It is always lit. 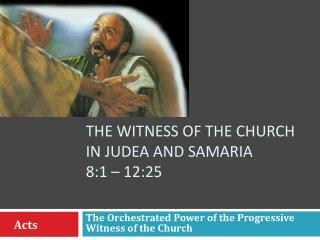 This shows us that Jesus is present in the Tabernacle and with us always. 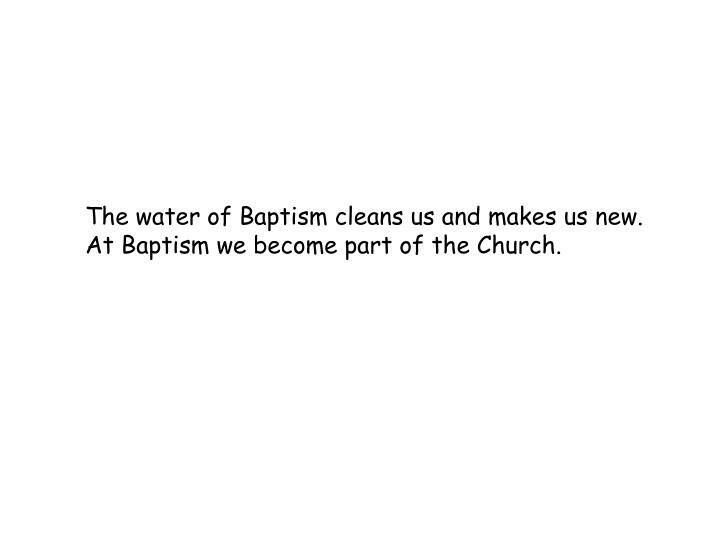 The water of Baptism cleans us and makes us new. 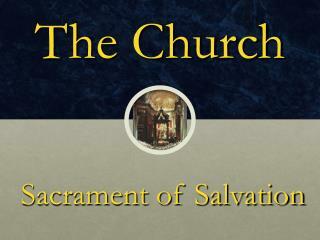 At Baptism we become part of the Church. 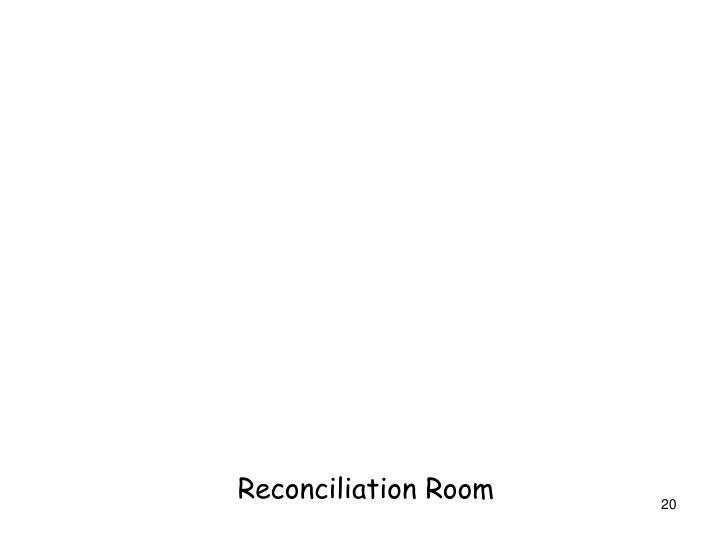 This is the Reconciliation Room, where we tell the priest about the unloving choices we have made. 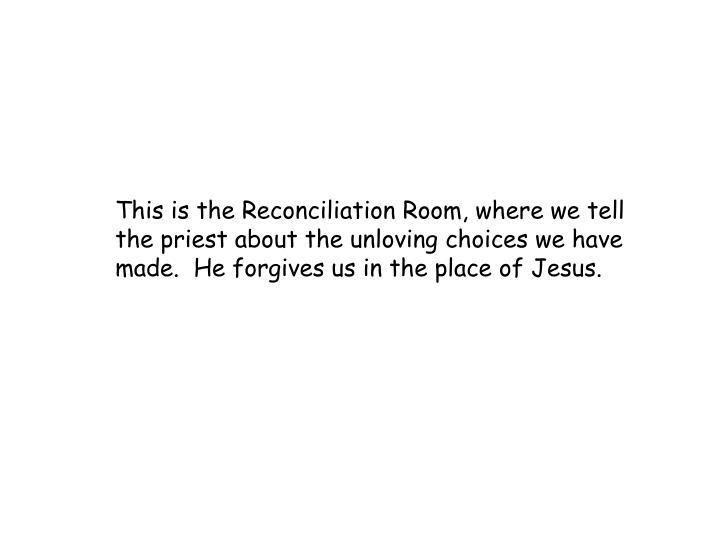 He forgives us in the place of Jesus. 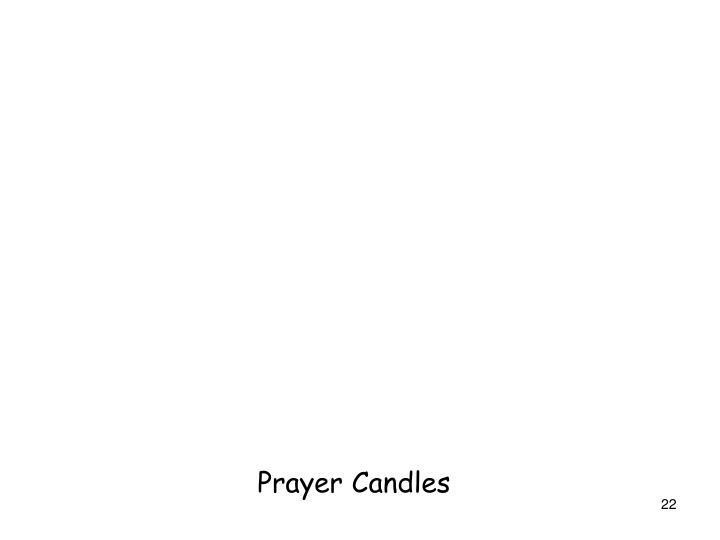 We light a candle and say a prayer for someone or ask God to help us. 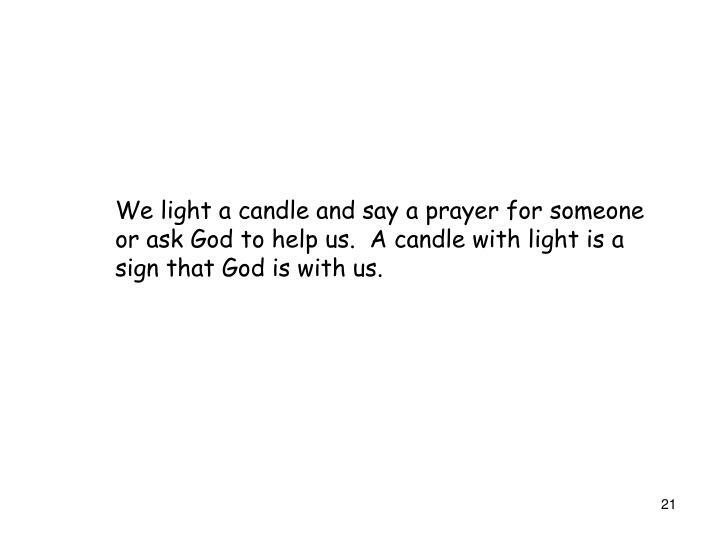 A candle with light is a sign that God is with us. 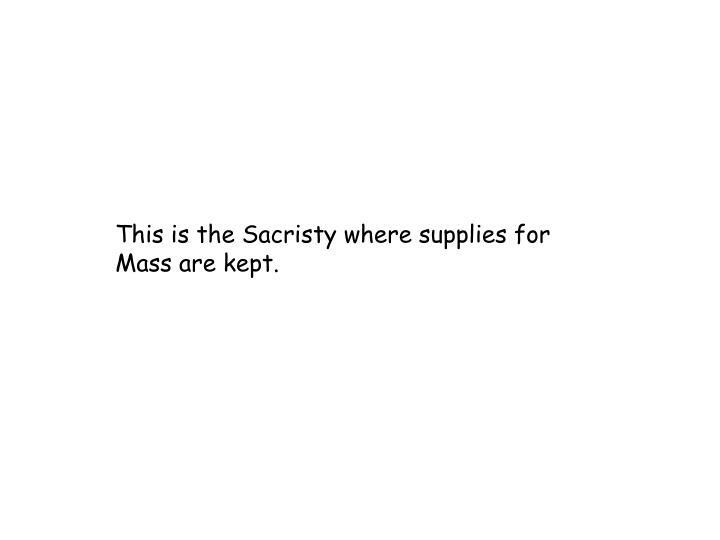 This is the Sacristy where supplies for Mass are kept. 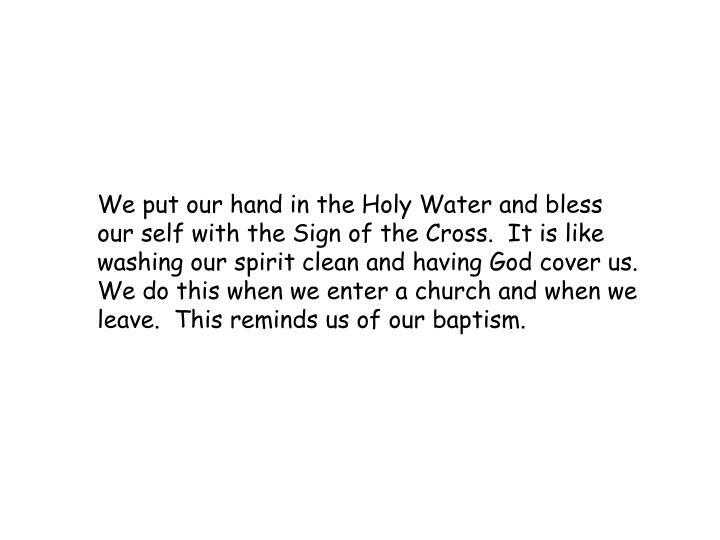 We put our hand in the Holy Water and bless our self with the Sign of the Cross. It is like washing our spirit clean and having God cover us. 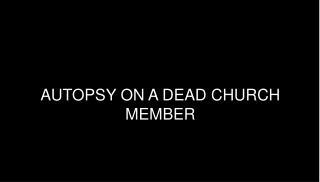 We do this when we enter a church and when we leave. 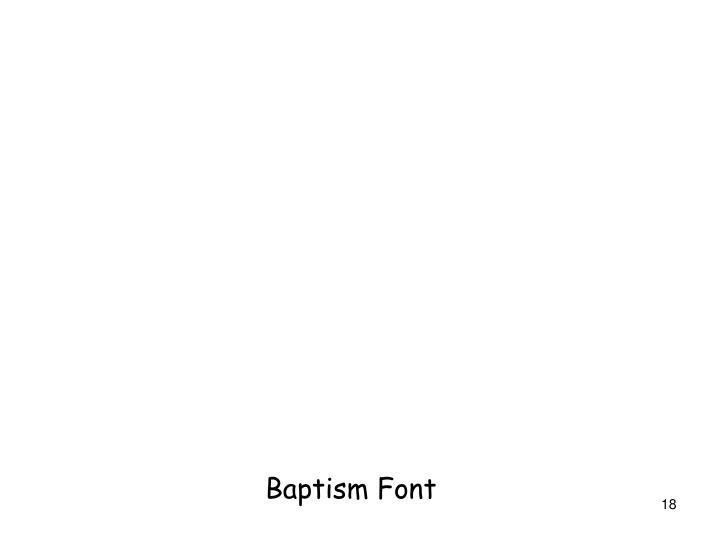 This reminds us of our baptism. 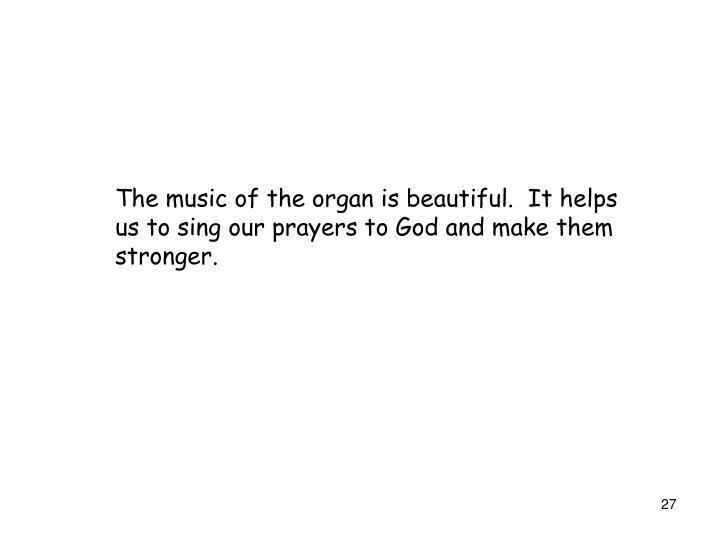 The music of the organ is beautiful. It helps us to sing our prayers to God and make them stronger. 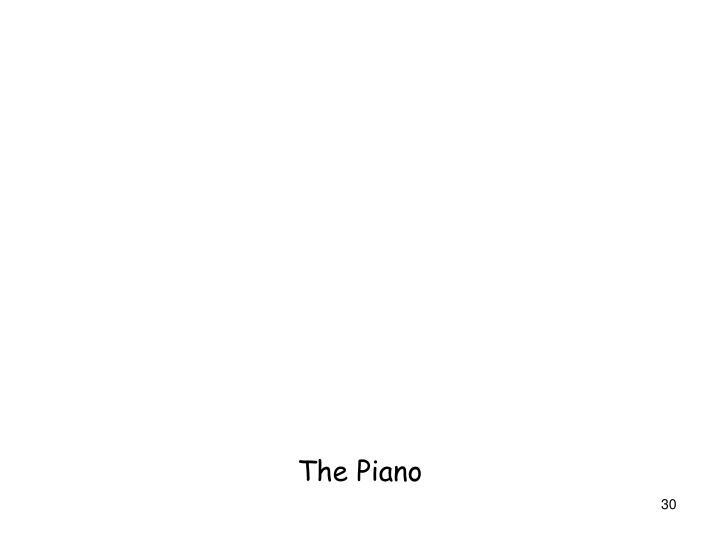 The music of the piano is beautiful. 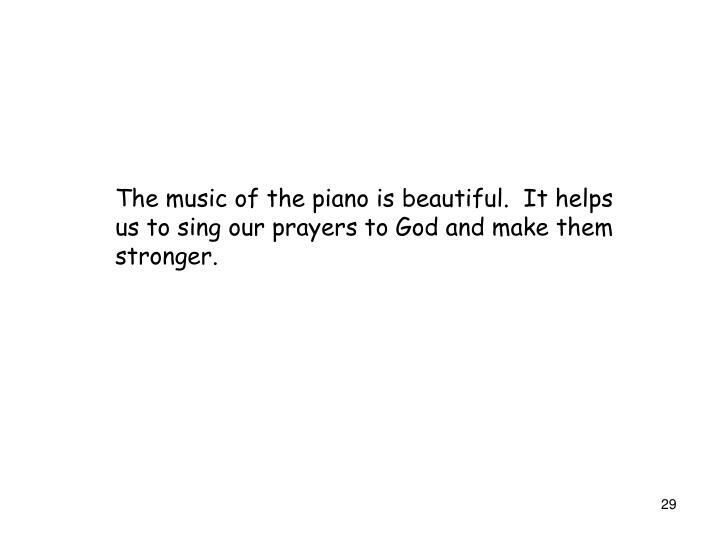 It helps us to sing our prayers to God and make them stronger. These are books that are good to read. 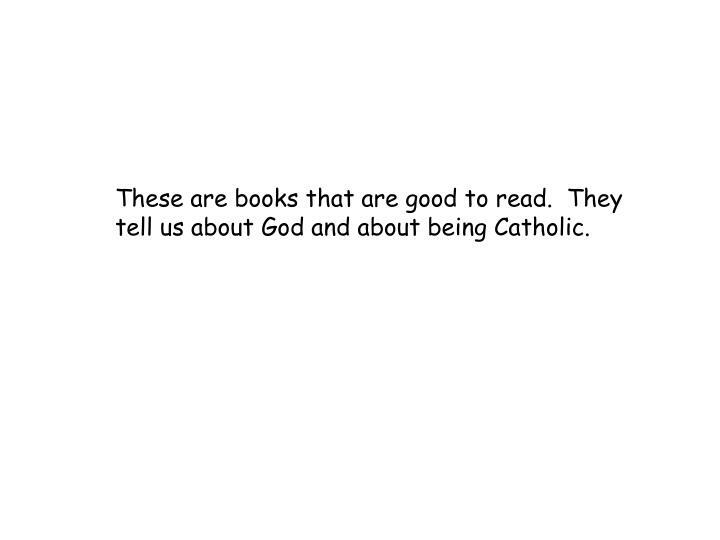 They tell us about God and about being Catholic. 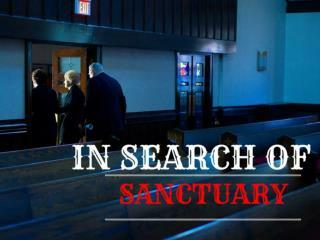 The archbishop guides his church, the parishes of the archdiocese. He is the pastor of the archdiocese. 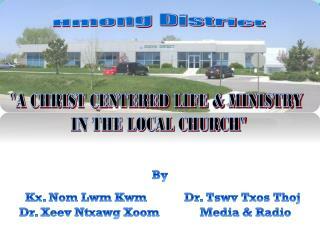 He serves like Jesus the Good Shepherd. 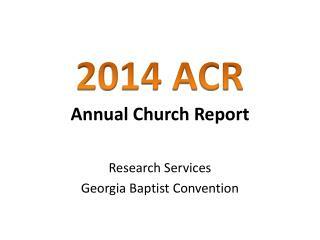 The crosier, the pastoral staff, carried by him reminds us of this. 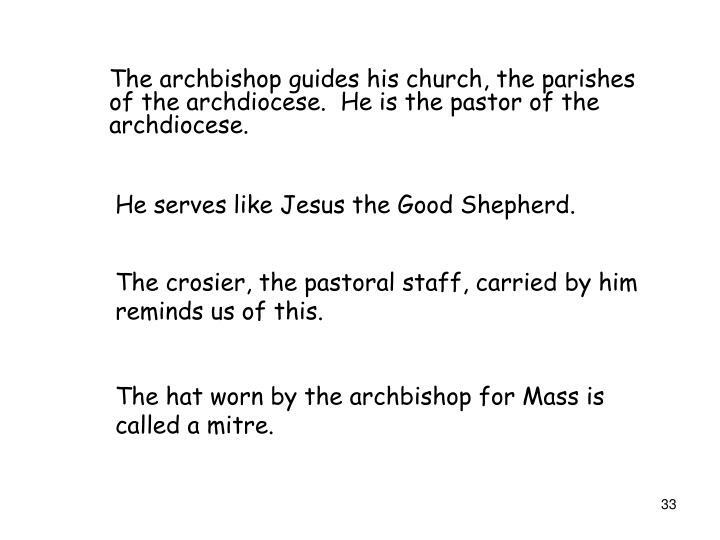 The hat worn by the archbishop for Mass is called a mitre. 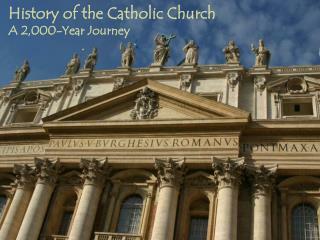 The pope guides the Church, in the place of St. Peter. 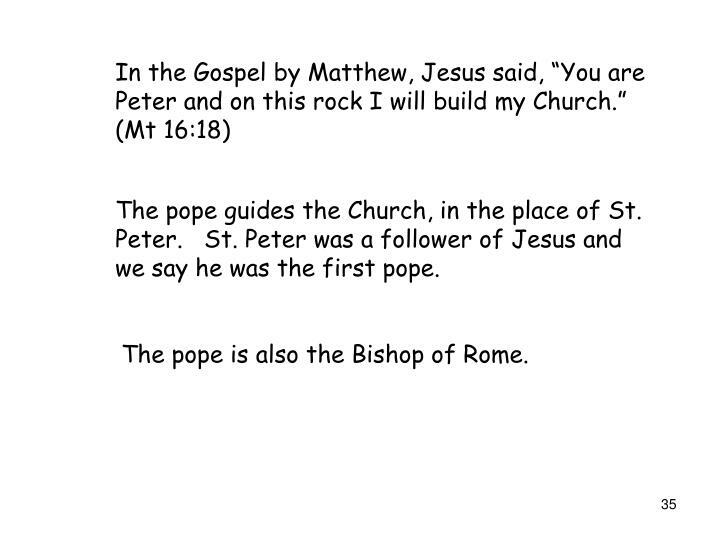 St. Peter was a follower of Jesus and we say he was the first pope. 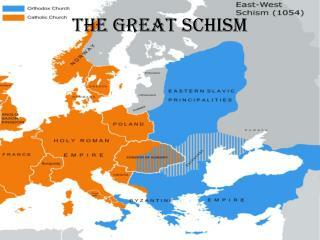 The pope is also the Bishop of Rome. 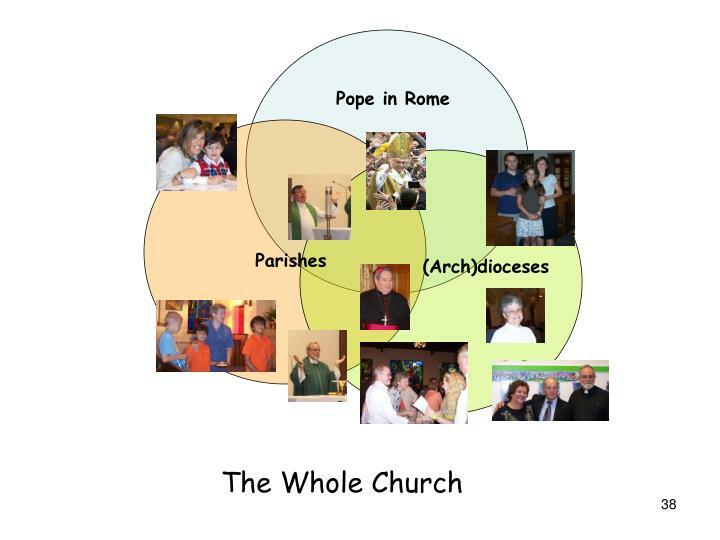 Together, all parishes around the world in the different archdioceses and dioceses, including the Vatican, make up the whole Church. 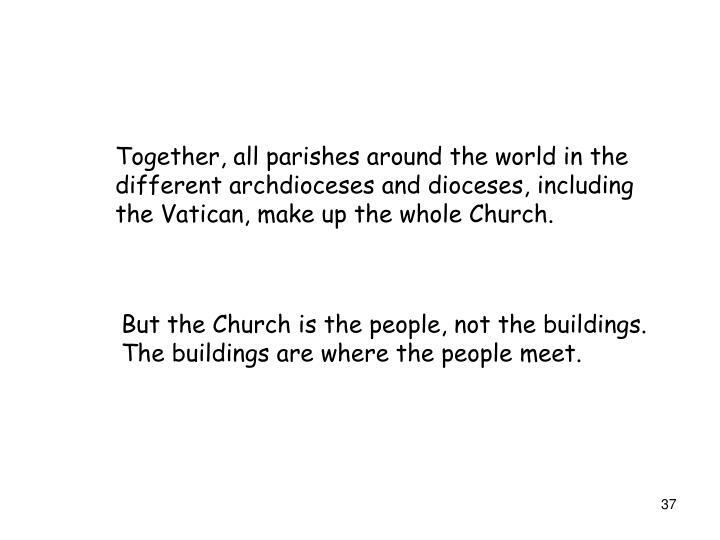 But the Church is the people, not the buildings. The buildings are where the people meet. 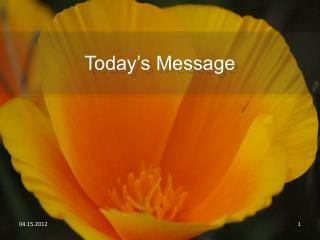 Today’s Message -. 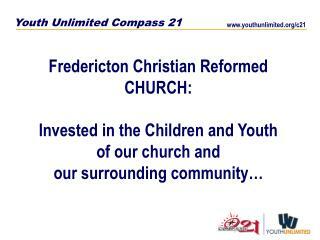 where church life begins… rediscover the core values of the first church. 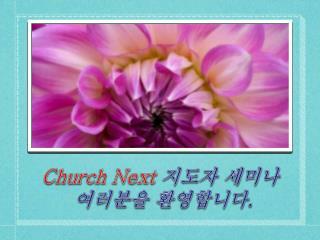 pastor timothy chan chinese grace bible church sunday, april 15, 2012.